If you are new to marketing, it may be in your best interest to hire a firm who employs marketing strategies for clients on a regular basis. 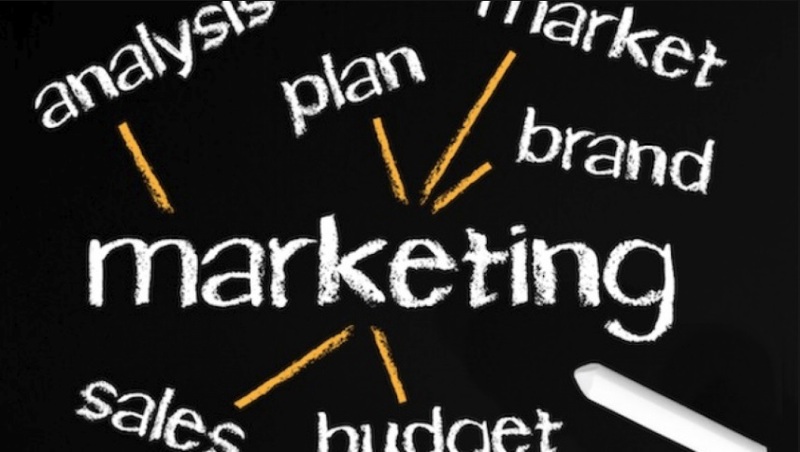 However, if marketing interests you, or you don’t have a budget to hire an outside marketing agency, there are some strategies that you can put forward on your own. This article will highlight some of the most important ways that you can market your company to potential clients while staying within a budget. These strategies will help you take your business and marketing plan to the next level, bringing you much success. 1. Call Tracking For Agencies. Call tracking is a great way to learn about your target market. By employing call tracking agencies, you can find out information about the best time to contact your target market as well as their areas of interest. For example, you can find out through call tracking whether or not calling at 10am is more fruitful than calling at 8pm. 10am may work for those who work from an office all day, but it may not work for someone who works from home. By knowing the specific nuances of your target market, you can adjust your strategies accordingly. 2. SEO. SEO is all the rage these days and there is great reasons for it. SEO is a strategy that is employed to bring potential customers to your website by using keywords and backlinks to help generate authentic and organic traffic to your website. Most of the time customers will enter something they are looking for into a search engine, such as Google, and will then use whatever is listed on the top of the page as the “go to” resource on the subject matter. SEO will help your company website rank higher on the page which would end up yielding more potential customers to your site. From there, your website will need to entice the customer to use your services. 3. Hire influencers. People look to others to help them determine what they should buy or who they should look to for ideas on new makeup, various services, or clothes. Hiring a social media influencer can enhance your marketing strategy a great deal as well as help you generate sales. Peers are great influences on others and can make a huge difference in your profit margins. For example, those who follow @Babyboybakery know that Jacquie is well known for delicious and simple recipes, but she also is an influencer for Kimberly Clark, JC Penney, and Freshly Picked. Because of her influence on social media, these companies are benefiting a great deal from her paid endorsements. To get a good return on your investment, consider hiring an up and coming social influencer to help with your marketing plan. Just make sure to do your research and choose someone who will have the ability to reach your target market.